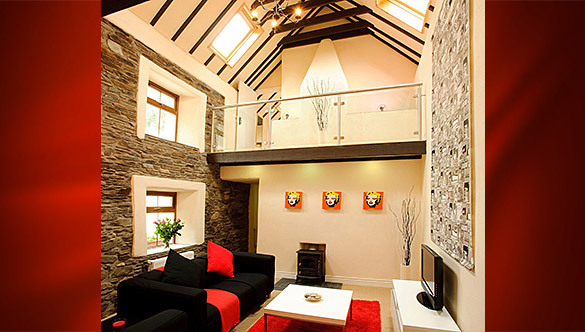 Due to a last minute cancellation we have Lassanroe Cottage available for this Sunday (19th). This is a fab prestige cottage with bedroom jacuzzi and outside hot-tub. Was €179 – NOW €129. Call 028 22957 to book.